Rather-Be's is committed to providing quality quilting supplies at competitive rates. 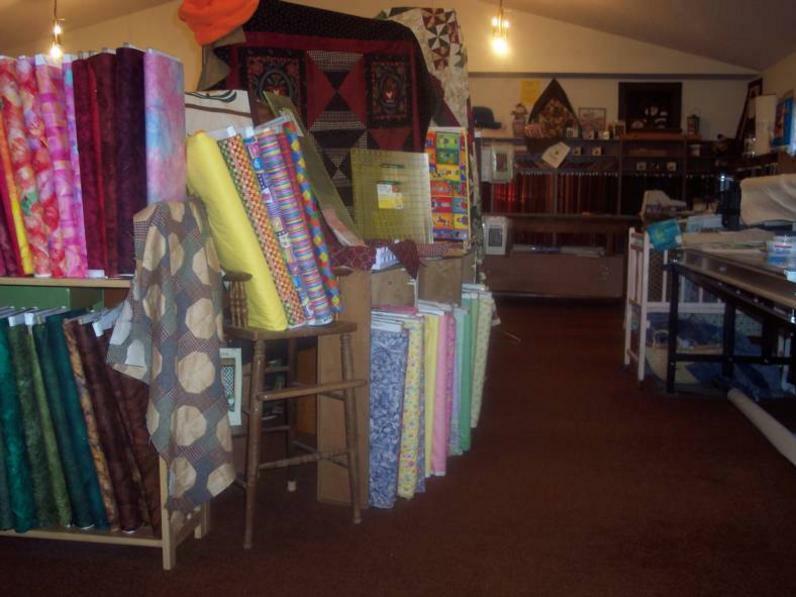 Located 1 mile east of Pomeroy, WA's city limits on Highway 12, Rather-Be's will surprise you with its ample supply of fabrics, patterns and magazines, friendly service and advice to meet your quilting needs! View the Rather-Be's Retreat Center Calendar here!